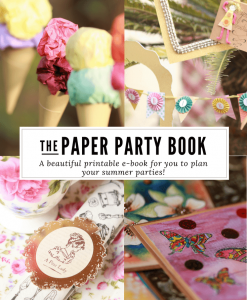 My craft room renovations are well under way and I’m working on multiple projects at the same time! Going from decoupage to painting to fabric pasting in a matter of minutes. I’m loving the way everything is coming together. Old furniture has started looking like new and completely changed character. What was once white is now teal and floral and striped and gold leafed. I’m learning so much by doing these projects. The most important lesson being the way old things can be given a new lease on life. If your furniture pieces have a good strong base and you just don’t like the finish anymore, there are so many tools and techniques you can use to make them look exactly the way you want. 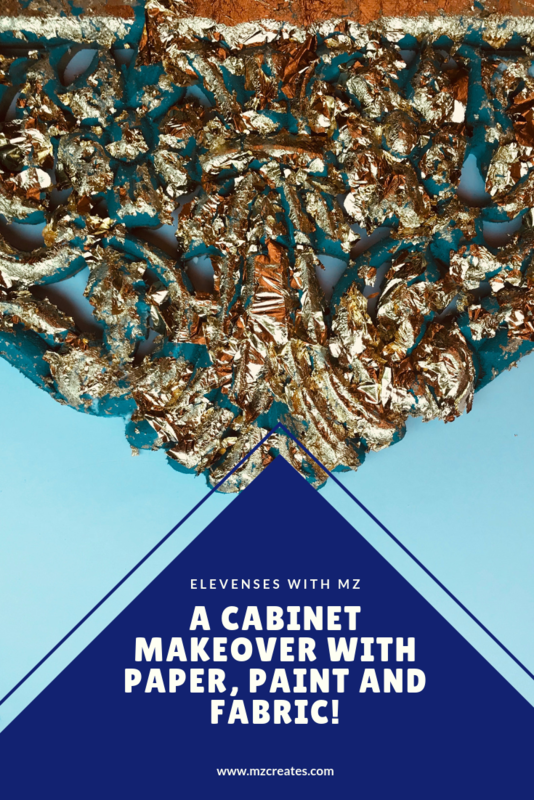 I hope you enjoy this episode and learn lots of fun new techniques, but most of all I hope this episode of Elevenses with MZ, shows you that any old and thrift store furniture can look like a piece of art. All that is needed is some paint, fabric, paper and TLC. Other blog posts in this renovation series can be found here and here.